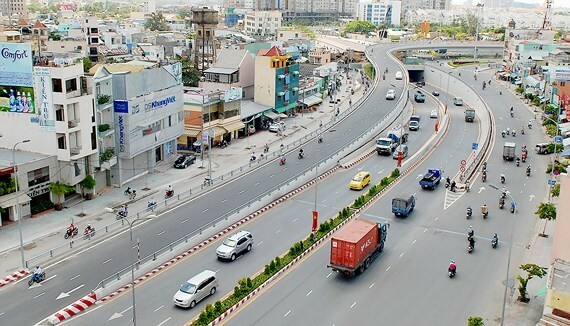 The People’s Committee of Ho Chi Minh City has just approved a proposal of the Department of Transport about upgrading 3,200 kilometer-long Nguyen Huu Canh Street in Binh Thanh District, with total investment capital of nearly VND 473 billion (around US$ 20 million) from the city’s budget. The investment aims to repair and upgrade drainage systems, lighting systems, green trees, grass covers and technology infrastructure along the road. The project is expected to start from June, 2019 and to be completed in September 2020. 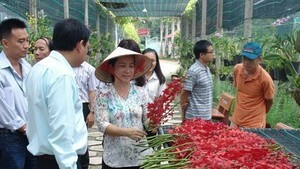 Nguyen Huu Canh Street is considered as one of major routes of Ho Chi Minh City heading to District 1. There are many luxury apartment blocks and shopping malls along the road. Additionally, this is one of the city’s flood- prone streets having to use anti-flooding pumps after several downpours.